2018 Cherokee 284RJ Travel Trailer Review: One Time Sale! Looking for a ridiculously low prices on a high-quality 2018 travel trailer model? 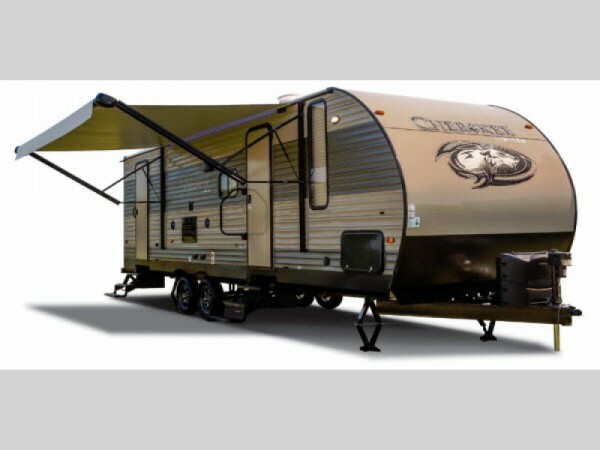 Well, you’re not going to find one anywhere this season other than Bullyan RV, as we are currently offering a one-time deal on a 2018 Cherokee travel trailer model 284RJ for sale at only $18,995! 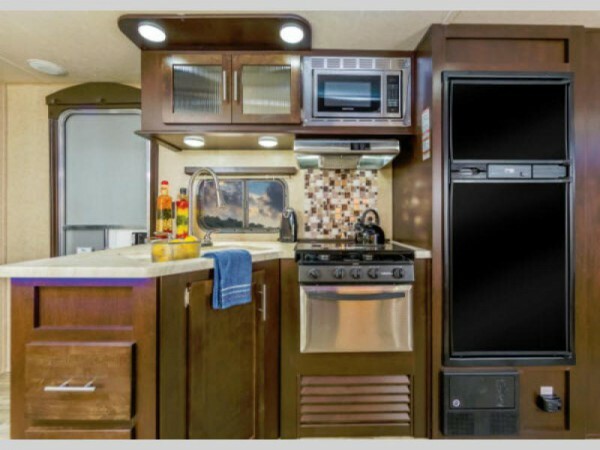 This is probably the best deal that you are going to see all year, so if you have been waiting for the right time to snag a bargain deal on a top-of-the-line RV, this is your chance! Want to learn a little more about the Cherokee 284RJ floorplan? We have put together an awesome Cherokee 284RJ Travel Trailer Review for you to see just what makes this 2018 model so desirable. At 34ft 6in in length and a sleeping capacity of eight people, there are more reasons than you can count why you should go with this Cherokee 284RJ. 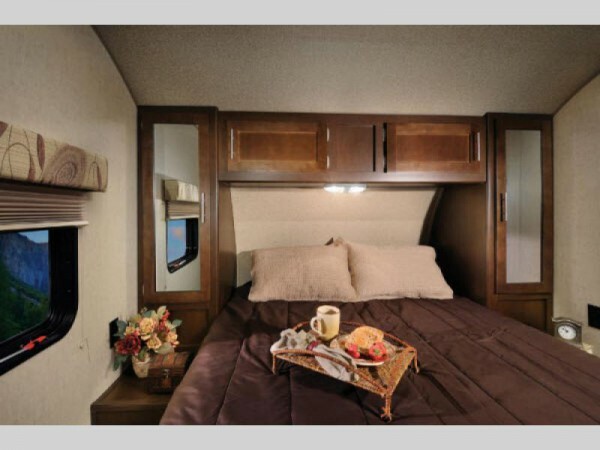 Want to learn more about Cherokee travel trailer floorplans at Bullyan RV? You can contact us about this outstanding model today; and make sure that you don’t waste any time! A deal like this only lasts until someone else grabs it, so call in today and make sure that person is you!